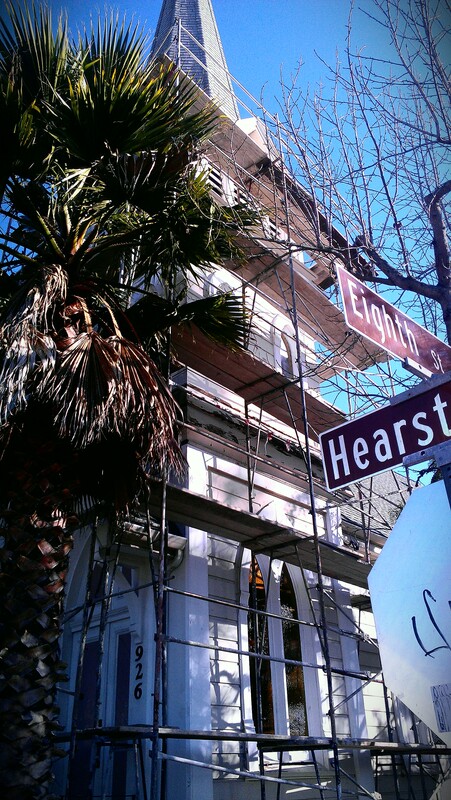 We are currently working on a number of new projects. 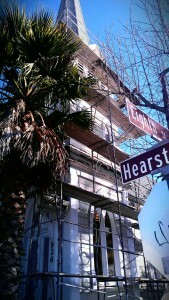 One of the main ones is a passive house in the heart of Berkeley. 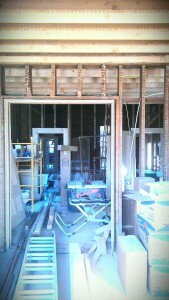 The house is being fitted with a rain water recovery and storage system as well as a grey water system. 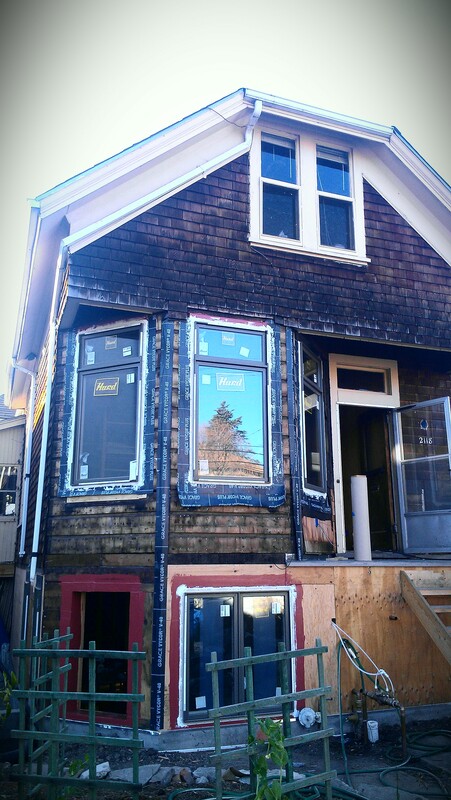 It will also feature an HRV (Heat Recovery System) as well as passive house-style sealing of the outer building fabric. 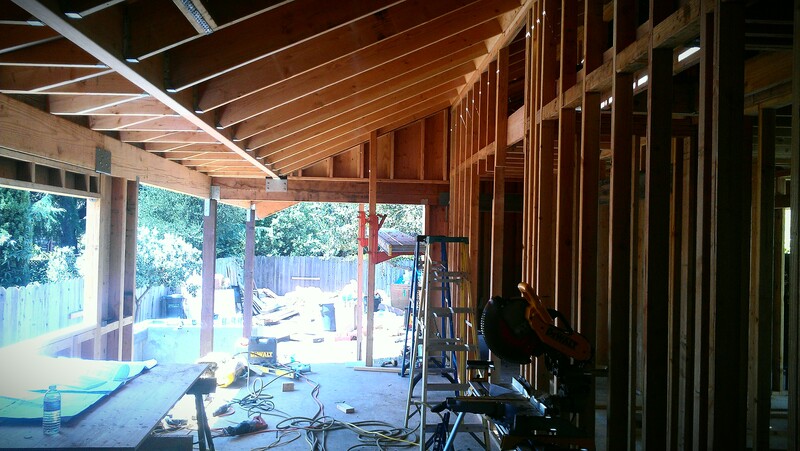 The interior framing has been strengthened and modified to suit current earthquake safety standards. 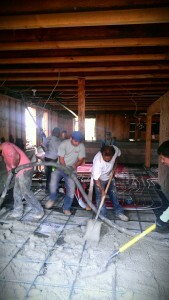 The slab was also insulated using foam glass insulation and fitted with a radiant heat system. 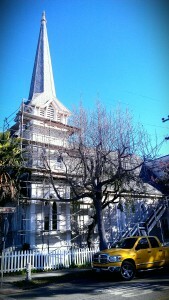 Another project we have just started is the renovation of this church located in the heart of Berkeley. 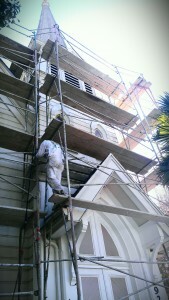 We are restoring the exterior facade on all four sides of this historic building. 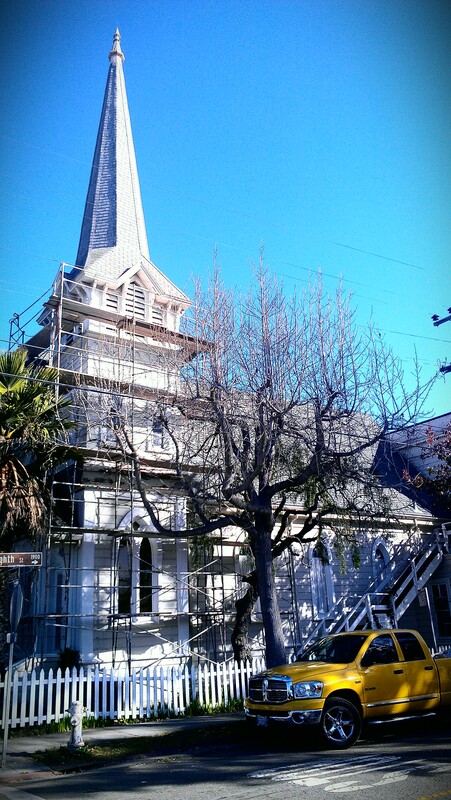 The house on MLK in Berkeley is in the last stages. 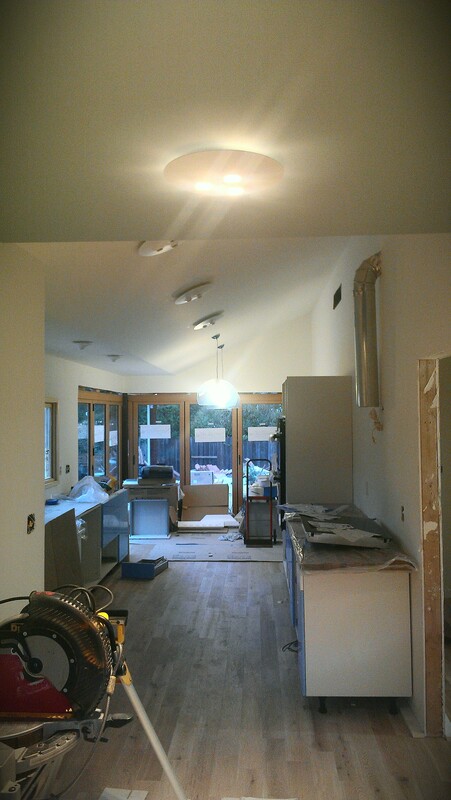 the kitchen is going in, LED lighting is installed, floor is finished, rooms are painted – furniture arrives this week! 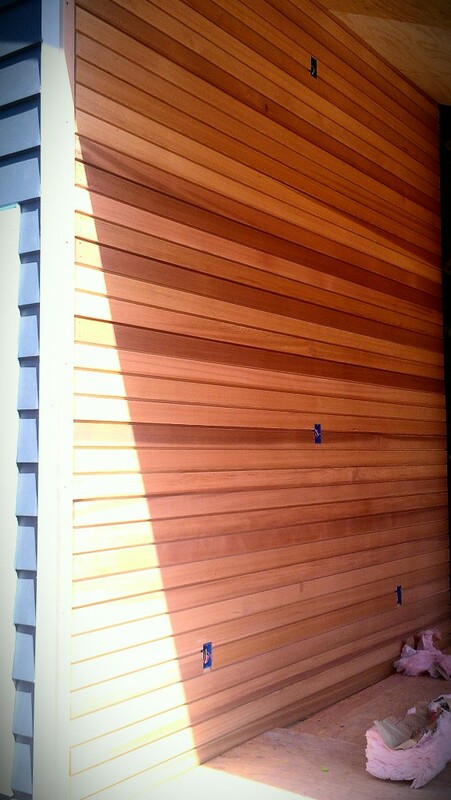 We installed the new cedar siding today. Beautiful material and high quality workmanship. 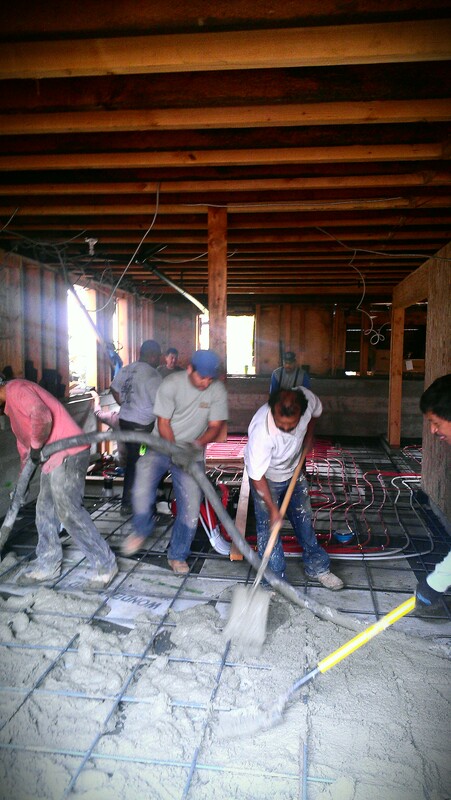 Our other job site, we are pouring a 1,000 square foot 5″ concrete slab and foundation walls with radiant heat tubing. 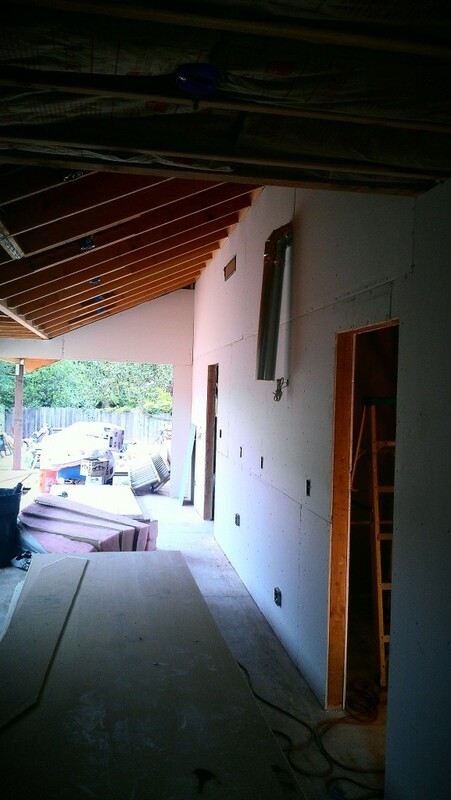 Whilst on MLK, we’ve started the drywall. German style wall hung toilet system offers a cleaner, stylish, sleek look to your bathroom. 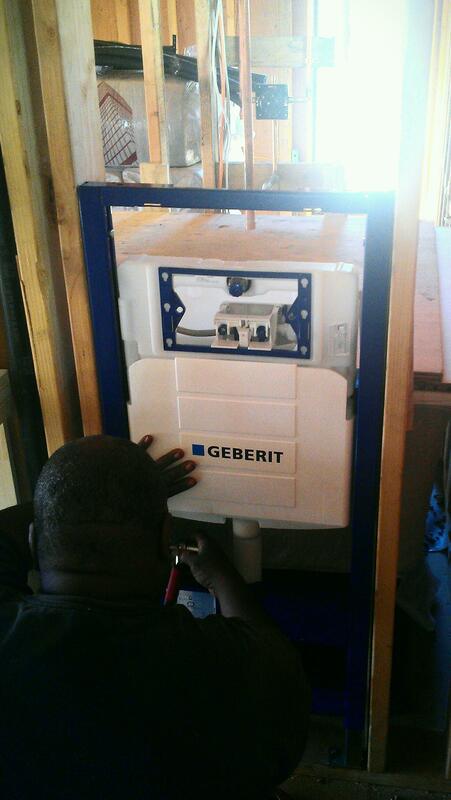 This is a GEBERIT frame for a German style WALL HUNG toilet. No more weird looking tankes, no more difficult corners around and behind the toilet on the floor that need cleaning, no more wax rings that don’t work. These toilets are used ubiquitously in Germany and all over Europe. they are sleek, offer a dual water-saving flush and are much easier on the eyes than standard toilets. The tank is hidden in the wall. 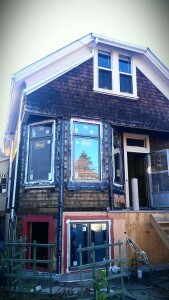 I’m trying to convince all my clients to install these. 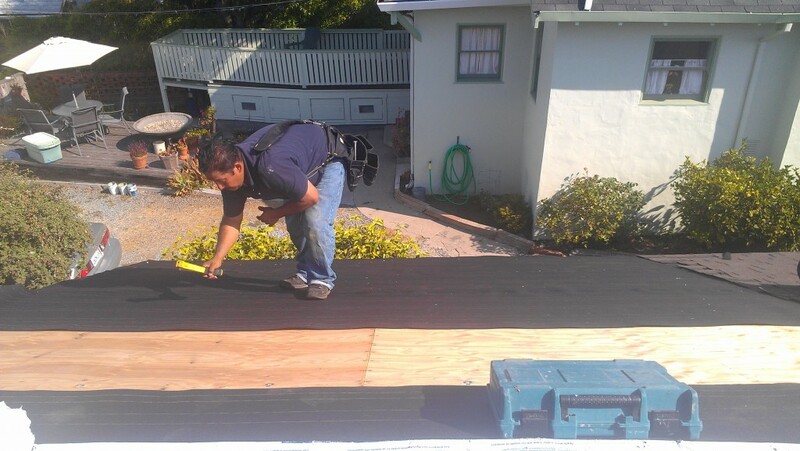 We are very proud of the way we build anything and especially decks, where we also strive for great design, extremely high quality and a beautiful finish. 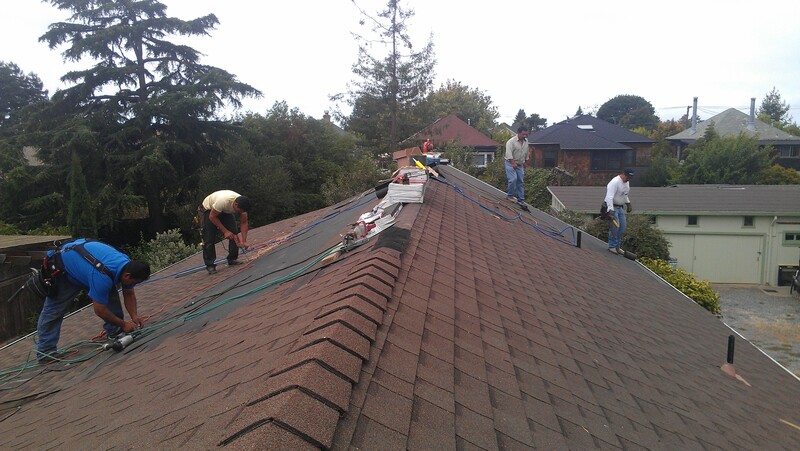 We prefer using natural materials such as redwood or Batu. The structural members are generally pressure treated to reduce cost. 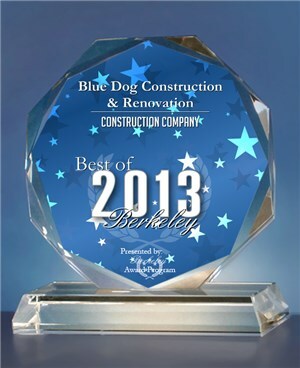 BERKELEY August 29, 2013 — Blue Dog Construction & Renovation has been selected for the 2013 Best of Berkeley Award in the Construction Company category by the Berkeley Award Program. You have all contributed to help us win this award. We are proud and grateful. We started covering the roof today! All framed in on Martin Luther King. 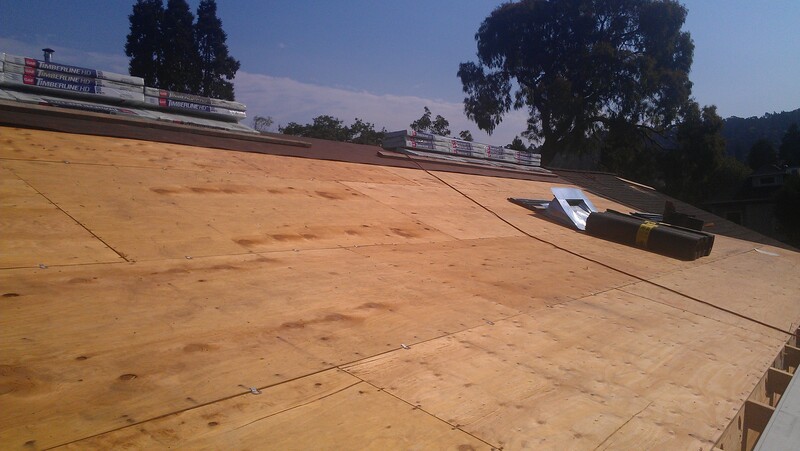 ready to have the roof covered and then we start the interior finishes.